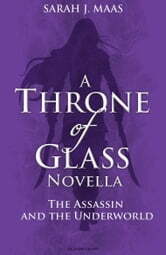 When the King of the Assassins gives Celaena Sardothien a special assignment that will help fight slavery in the kingdom, Celaena jumps at the chance to strike a blow against the evil practice. The mission is a dark and deadly affair that takes Celaena from the rooftops of the city to the bottom of the sewer - and she doesn't like what she finds there. Totally emersed in the story telling. The story is beautiful and action packed! Keeps getting better! Absolutely my favorite books to read at the moment. 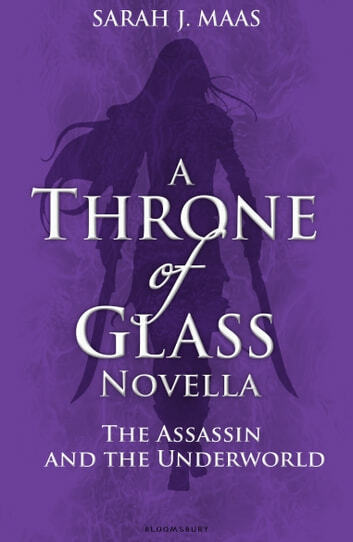 It's a good tidbit leading to the Throne of Glass, but not as good as the original!